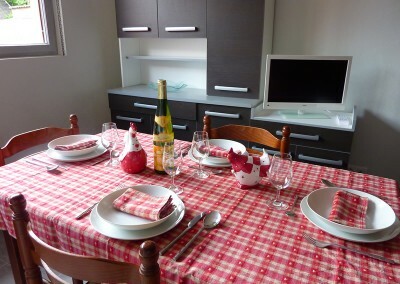 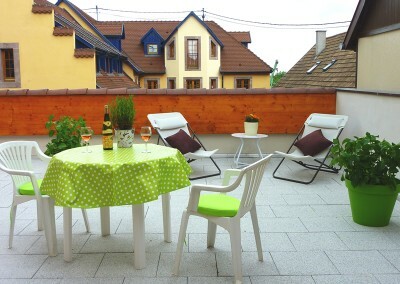 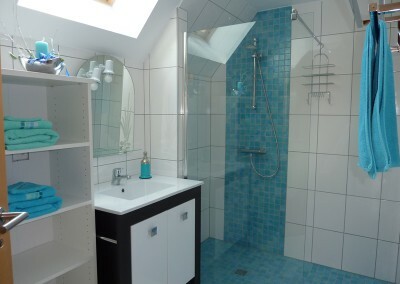 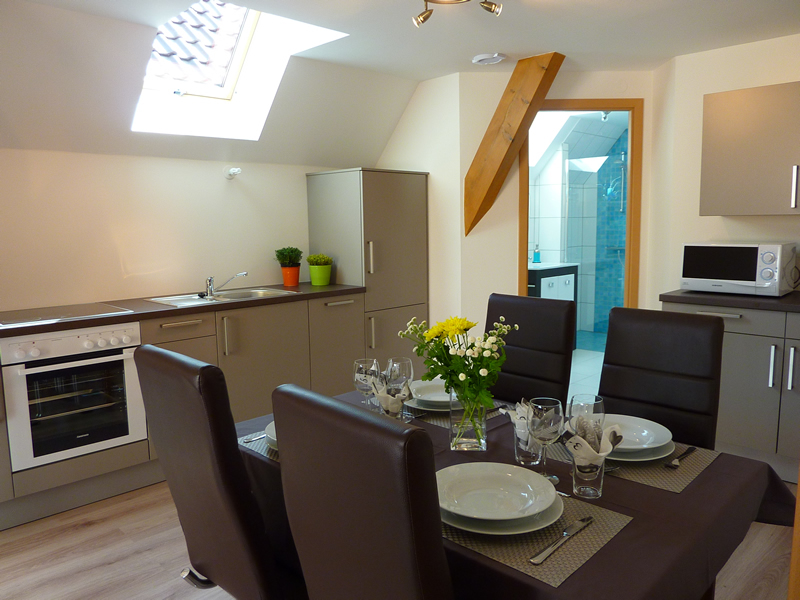 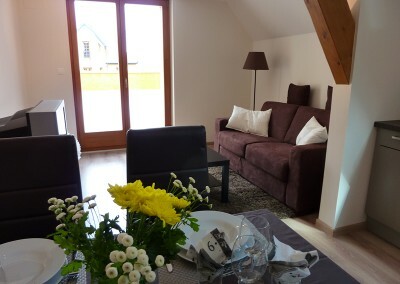 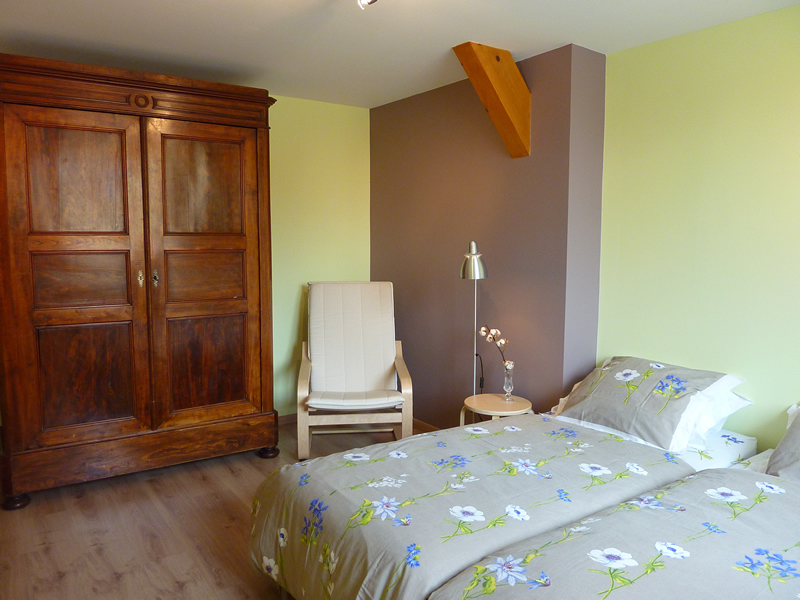 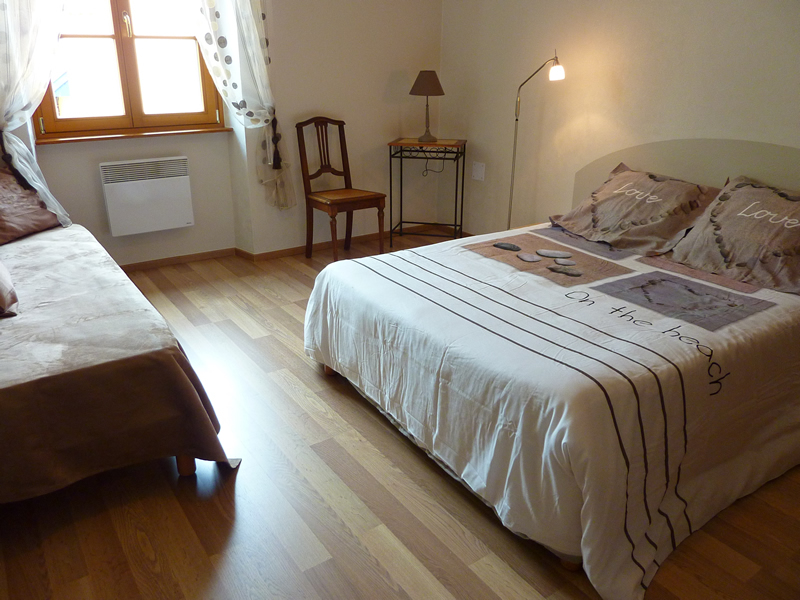 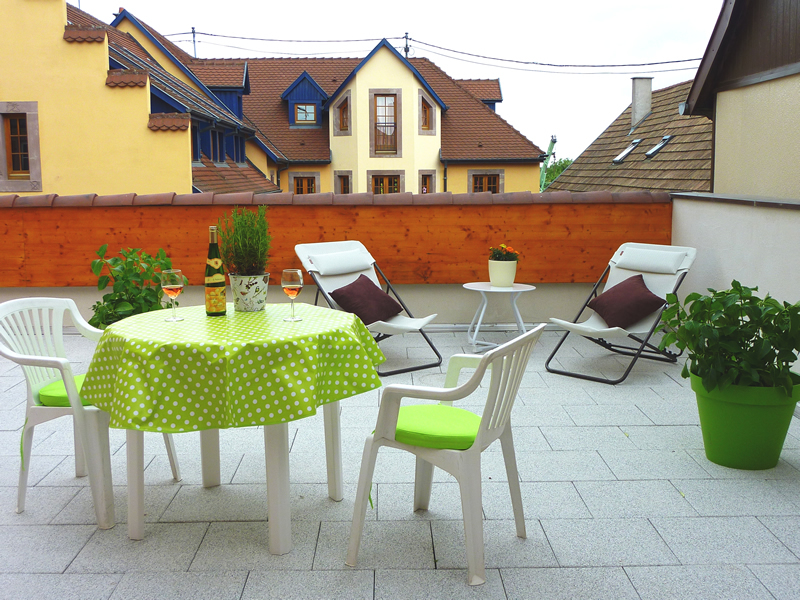 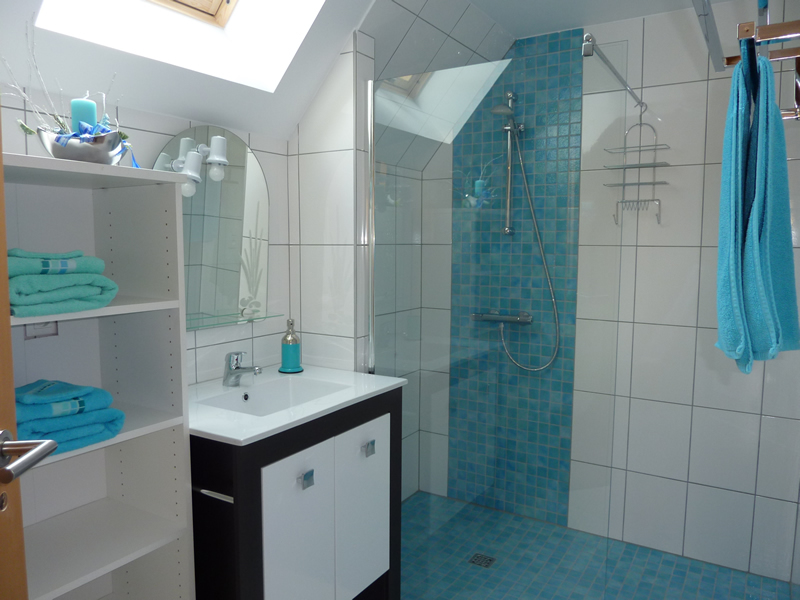 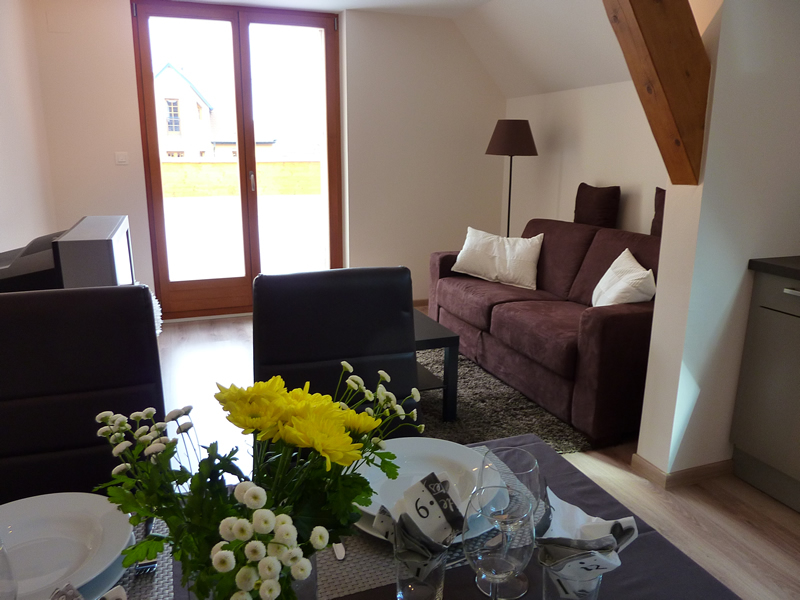 The field also offers lodges and guest rooms so that you can stay in a spacious and comfortable apartment during your stay in Alsace. 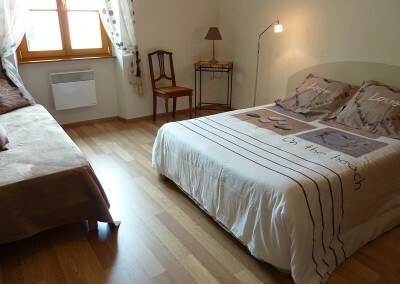 Our rooms allow you to enjoy a good tasting without having to take your car. Our lodges also have television, fridge, freezer, dishwasher, microwave, oven, hob… Moreover, you have access to private parking in a closed courtyard, a garden furniture with barbecue equipment. 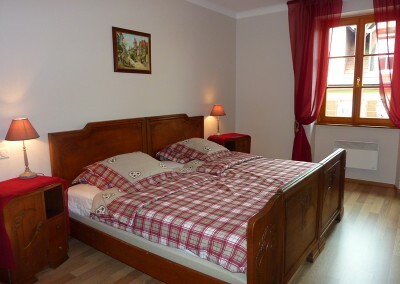 Bed and baby accessories upon request.